A unique take on an old favorite. 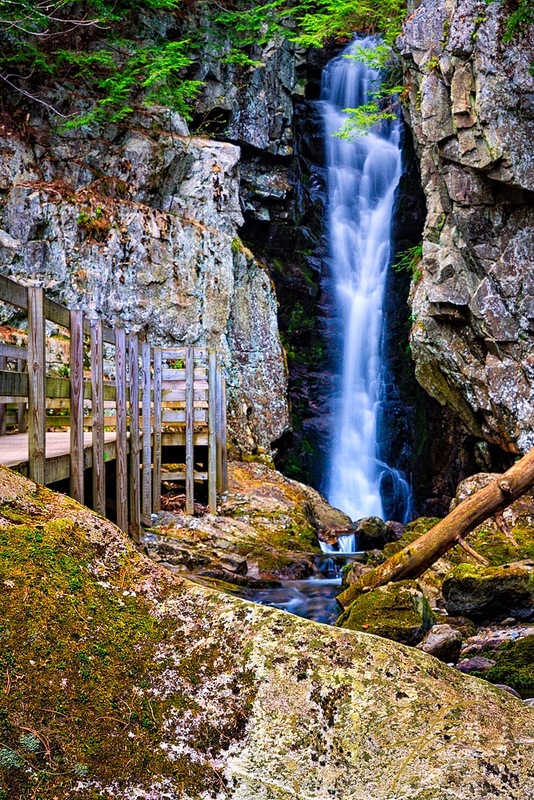 One of my favorite New Hampshire waterfalls is Falls of Song at Castle In The Clouds. For some reason most people see this wonderful waterfall from below, something more like this. Maybe it’s because it’s not such a long way down if you lose your footing? I’m not sure. Love the perspective twist! Thanks for sharing both angles. You always do go for that incredible perspective! Well done!! 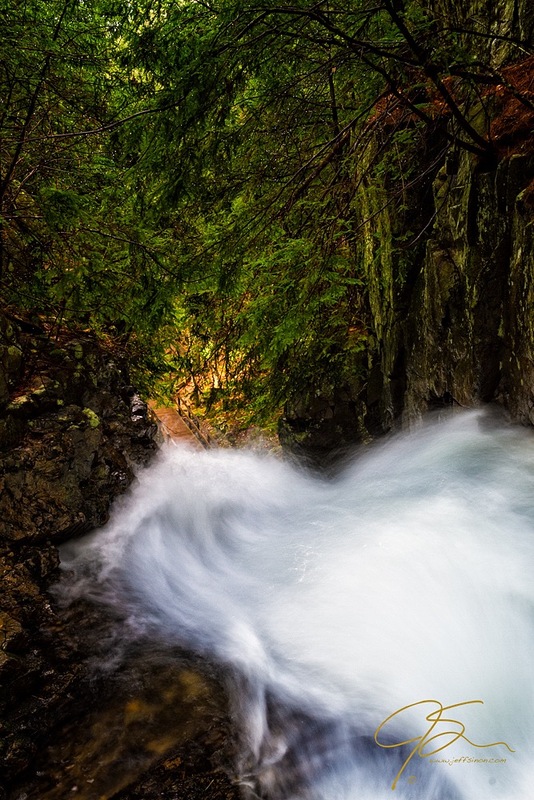 gorgeously enticing, that way down… beautiful take, Jeff! Lovely shot Jeff, but the header is fab! !